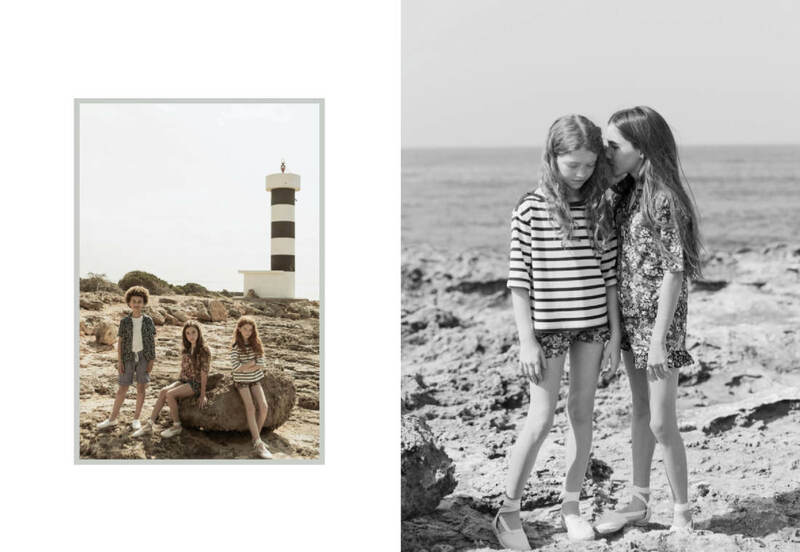 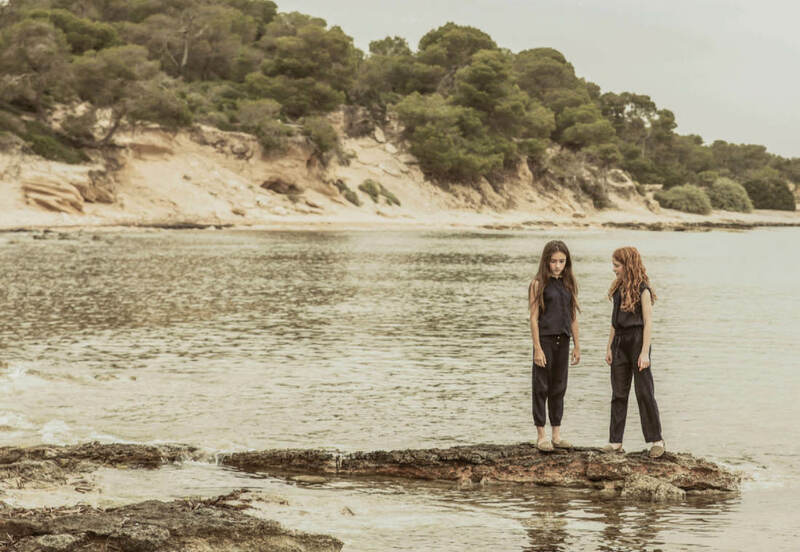 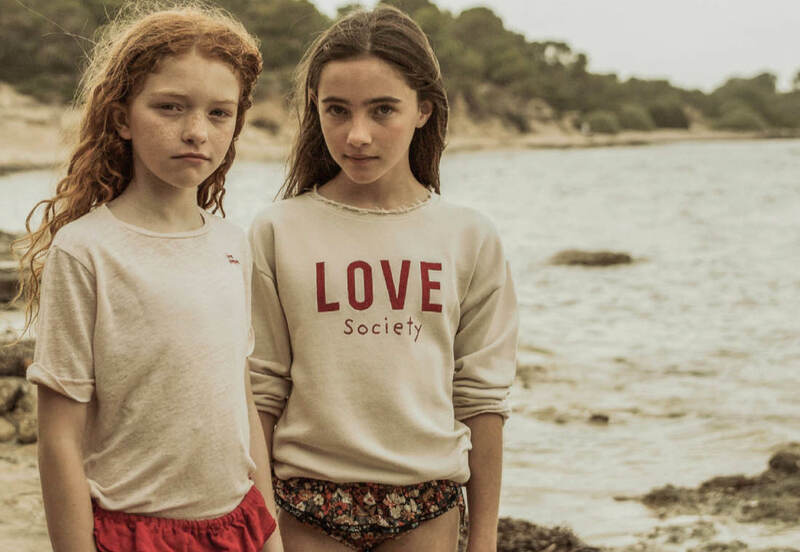 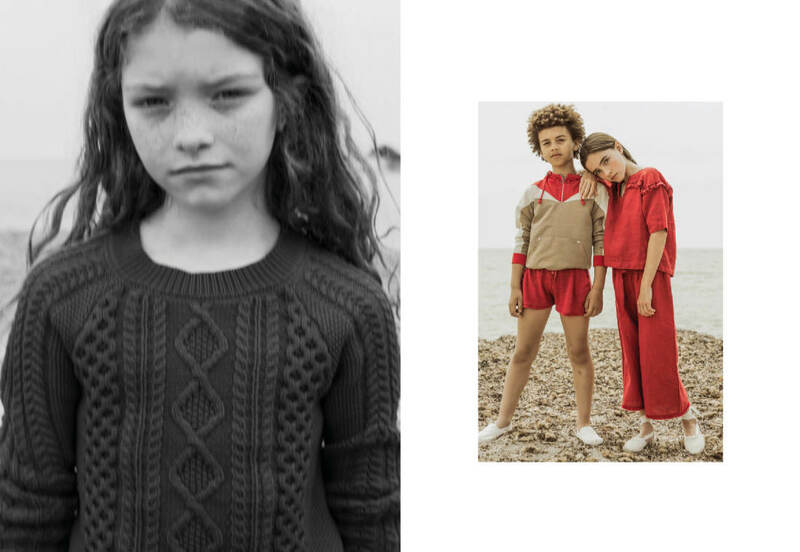 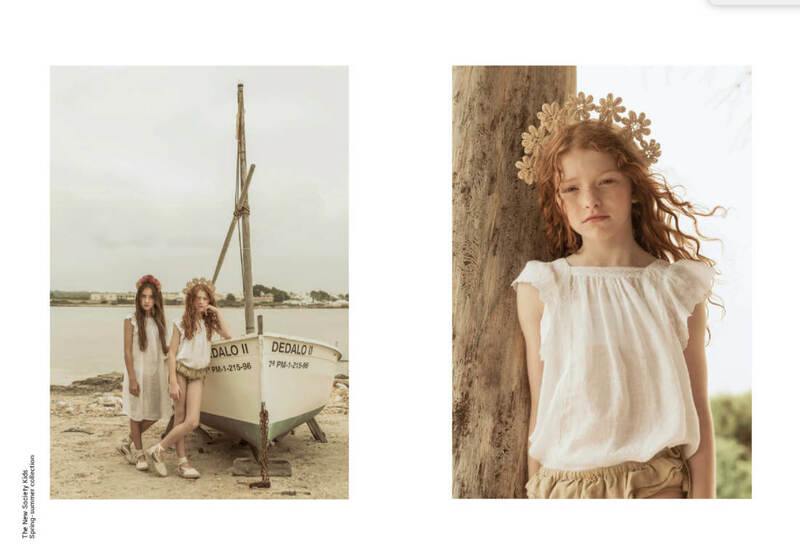 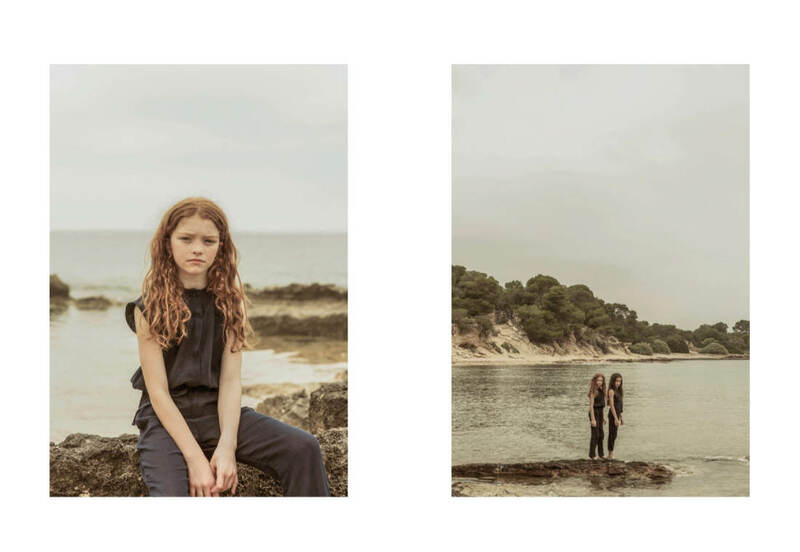 The New Society Kids’ first campaign shot in Mallorca with its Creative Director Estefania Grandio. 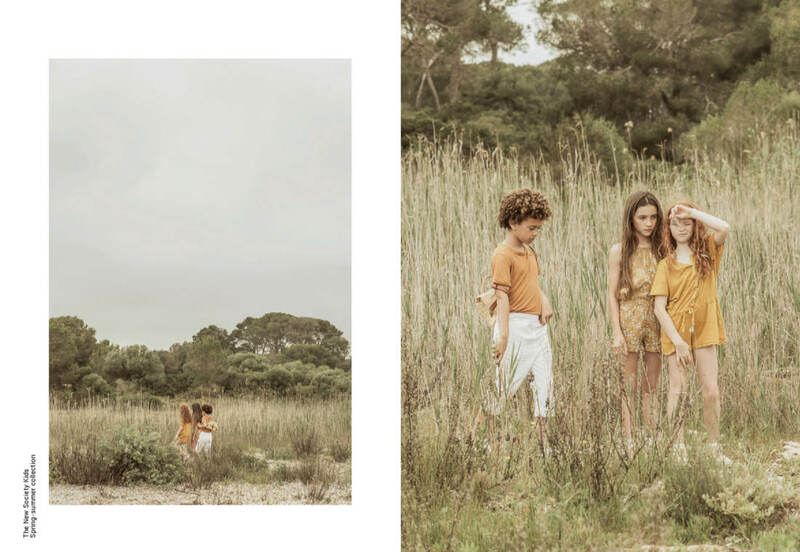 All content copyright PILAR HORMAECHEA. 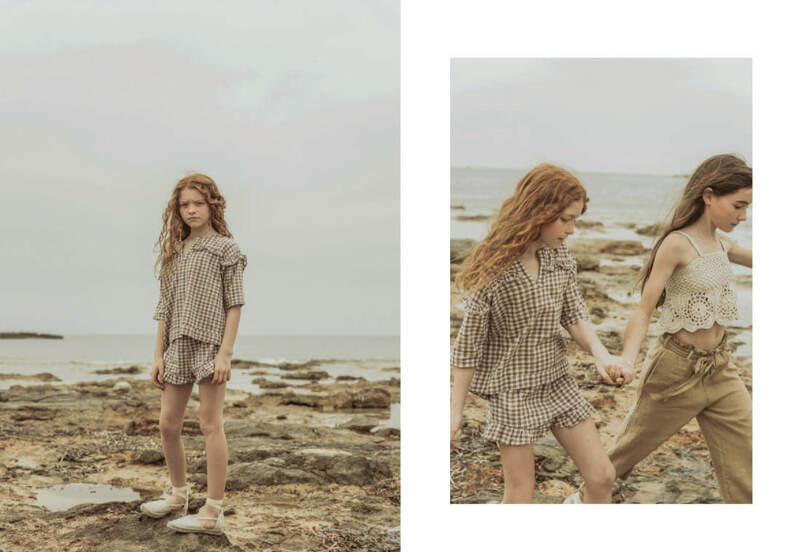 No commercial use without express written permission.